Care for a cold brew? 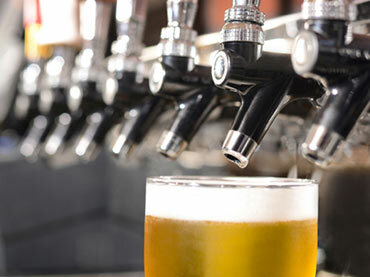 Our specially designed pumps are experts in cooling beer when it comes to pouring a cooled pint of draught beer. Brinkmann pumps in the beverage industry? Indirectly, yes. We tapped into an interesting market many years ago with our line of plastic pumps. Here, the pumps deliver coolant through a hose (Python) surrounding the beer line and in doing so, they ensure the correct temperature of the beer at the tap.